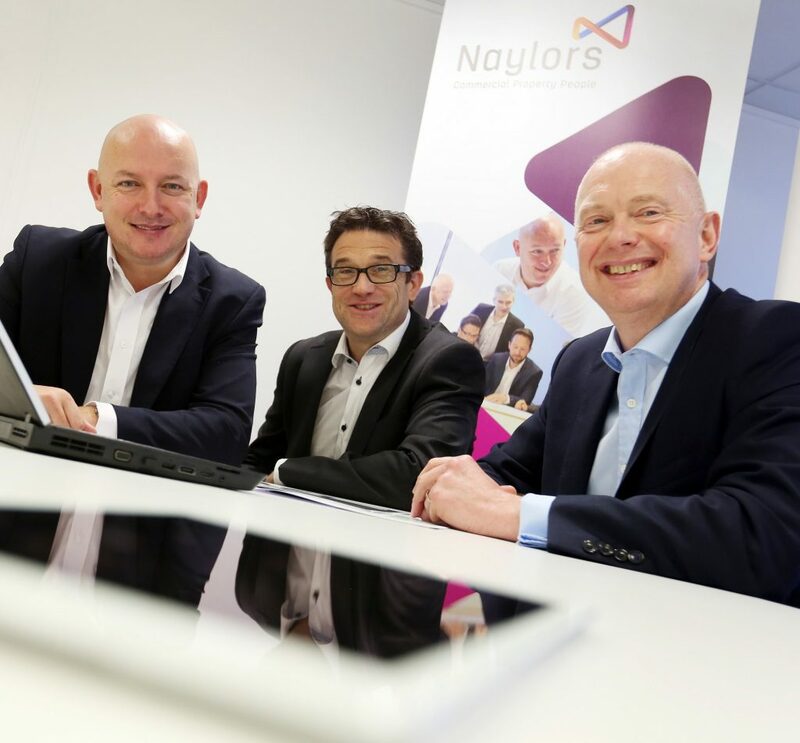 Commercial property specialist Naylors has made two new professional appointments and a senior promotion, as the firm works towards its £2million turnover target. The Newcastle-based firm has appointed facilities manager Christian Hill and building surveyor Connor Hewitson within the past month, taking the Naylors headcount to a total of 27 staff. A strong financial year for Naylors in 2017/18 has prompted the latest round of recruitment, with the firm reporting growth in new instructions and increasing levels of demand for commercial property from both occupiers and investors. Christian Hill joins the firm following facilities management roles at Owen Pugh and Capita. At Naylors, he is taking on the management of services and compliance for over 110 commercial and residential sites, as well as responsibility for budgeting, utilities, refurbishment and building pathology. 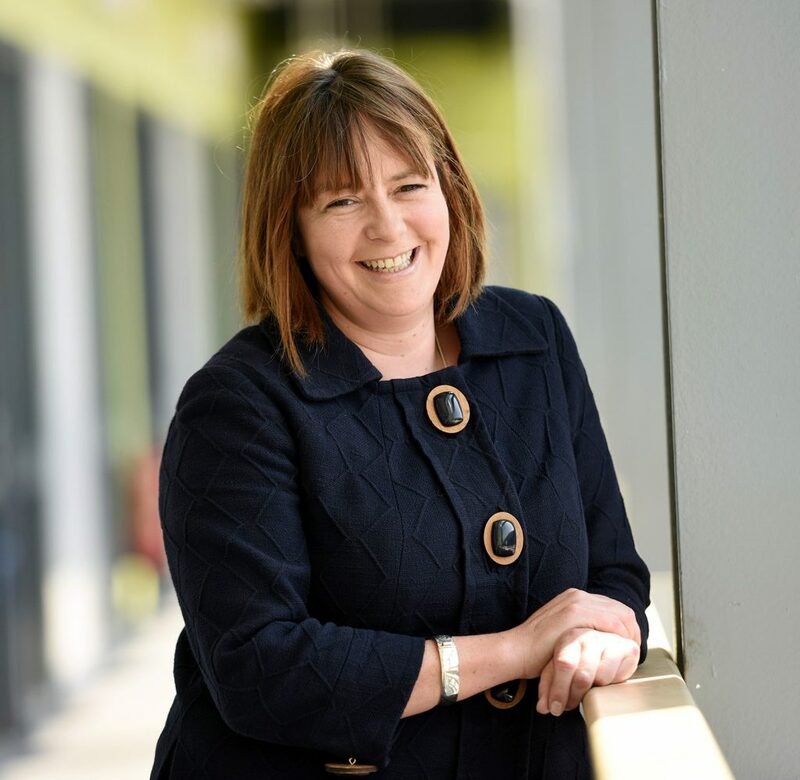 Commenting on his appointment, Hill said: “I am excited by the opportunity to join Naylors, which is a very well-known and respected name in the region’s property sector. Connor Hewitson has joined Naylors’ building consultancy team, which now comprises of six building surveyors and the firm has promoted Jessica Simpson to associate director within the office and retail agency department. Simpson joined Naylors in 2016 following positions at international property consultancy Knight Frank and Arch.